The mental model most people have of how computer memory (aka Random Access Memory or RAM) operates is inaccurate. The assumption that any access to any byte in memory has the same low cost does not hold on modern processors. In this article, I’ll explain what developers need to know about modern memory and how data layout can affect performance. Current memory is starting to look more like an extremely fast block storage device. Rather than reading or writing individual bytes, the processor is reading or writing groups of bytes that fill a cache line (commonly 32 to 128 bytes in size). An access to memory requires well over a hundred clock cycles, two orders of magnitude slower than executing an instruction on the processor. Thus, programmers might reconsider the data structures used in their program if they are interested in obtaining better performance. You’ve probably been taught that picking an algorithm that has the best Big-O asymptotic cost will yield the best performance. You might be surprised to find that on current hardware, this isn’t always the case. Much of algorithmic analysis assumes very simple costs where the order of operations doesn’t matter. Memory access times are assumed to be the same. However, the difference between a cache hit (a few processor clock cycles) and a cache miss that requires access to main memory (a couple hundred cycles) is immense. This article series is the result of the authors (William Cohen and Ben Woodard) discussion that there is a disconnect on the typical ideas of algorithm efficiency taught in computer science and computer engineering versus what is currently encountered in actual computer systems. 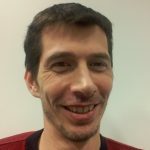 This is the third of a series of three articles based on a session I held at Red Hat Tech Exchange EMEA. In the first article, I presented the rationale and approach for leveraging Red Hat OpenShift or Kubernetes for automated performance testing, and I gave an overview of the setup. In the second article, we looked at building an observability stack. In this third part, we will see how the execution of the performance tests can be automated and related metrics gathered. These days, microservices-based architectures are being implemented almost everywhere. 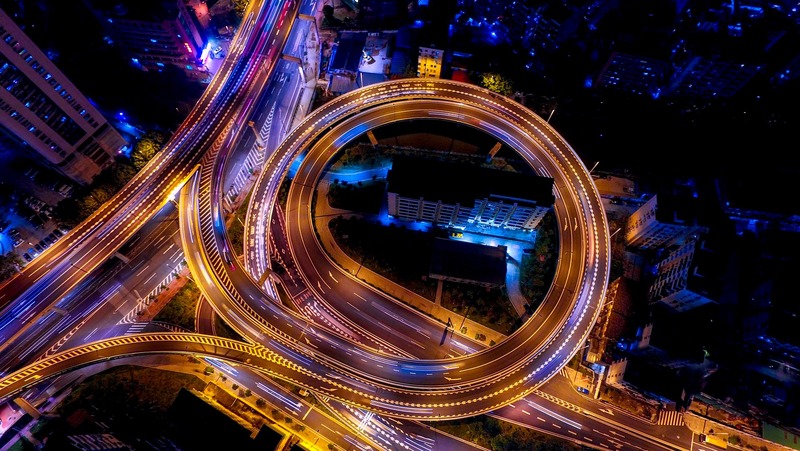 One business function could be using a few microservices that generate lots of network traffic in the form of messages being passed around. If we can make the way we pass messages more efficient by having a smaller message size, we could the same infrastructure to handle higher loads. Protobuf (short for “protocol buffers”) provides language- and platform-neutral mechanisms for serializing structured data for use in communications protocols, data storage, and more. gRPC is a modern, open source remote procedure call (RPC) framework that can run anywhere. Together, they provide an efficient message format that is automatically compressed and provides first-class support for complex data structures among other benefits (unlike JSON). Microservices environments require lots of communication between services, and for this to happen, services need to agree on a few things. They need to agree on an API for exchanging data, for example, POST (or PUT) and GET to send and receive messages. And they need to agree on the format of the data (JSON). Clients calling the service also need to write lots of boilerplate code to make the remote calls (frameworks!). Protobuf and gRPC provide a way to define the schema of the message (JSON cannot) and generate skeleton code to consume a gRPC service (no frameworks required). In the first part of this series on XDP, I introduced XDP and discussed the simplest possible example. Let’s now try to do something less trivial, exploring some more-advanced eBPF features—maps—and some common pitfalls. 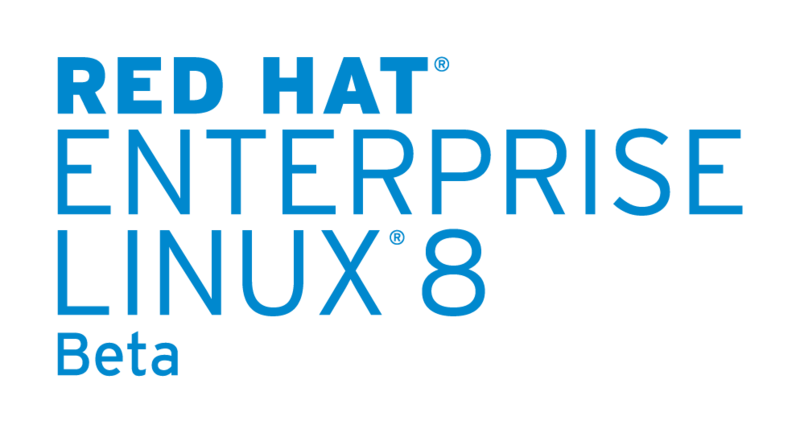 XDP is available in Red Hat Enterprise Linux 8 Beta, which you can download and run now.